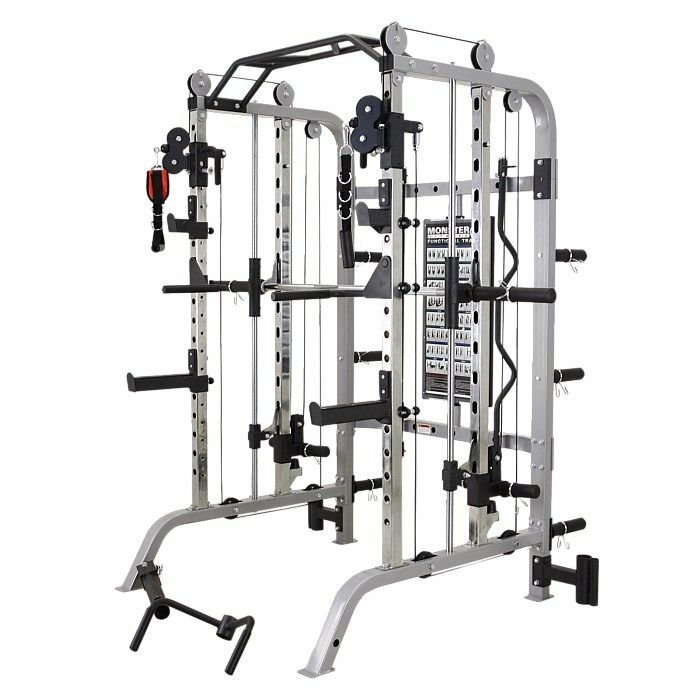 The Impulse Fitness IF line is a high quality light commercial & high-end home use gym equipment line. 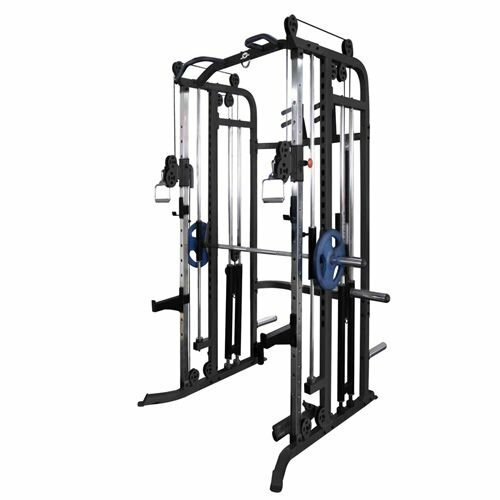 The line is designed in the USA by an experienced industrial engineering design team. 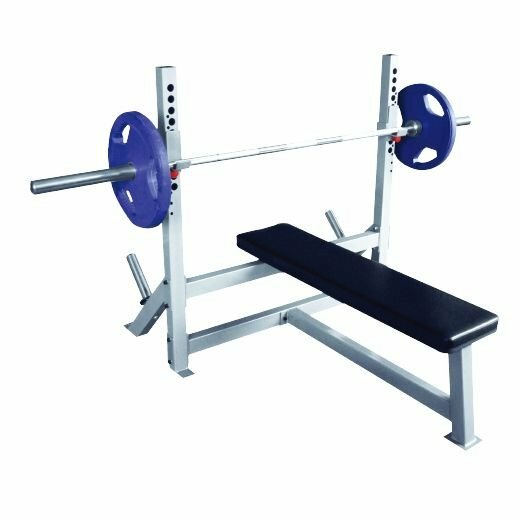 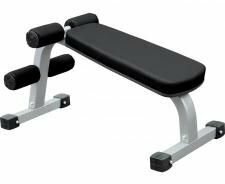 All IF line machines, racks and benches are designed with simplicity, functionality and durability in mind at an affordable price. 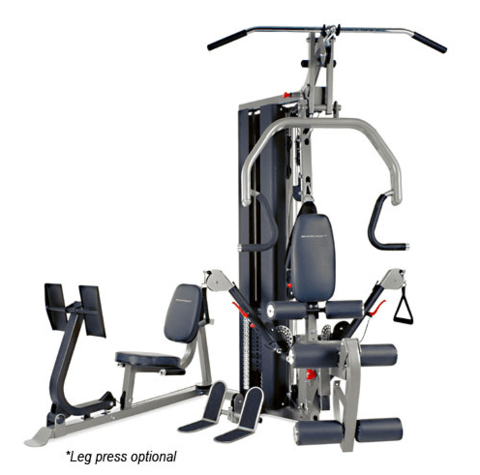 Impulse fitness offers a comprehensive home use warranty on all IF line items.